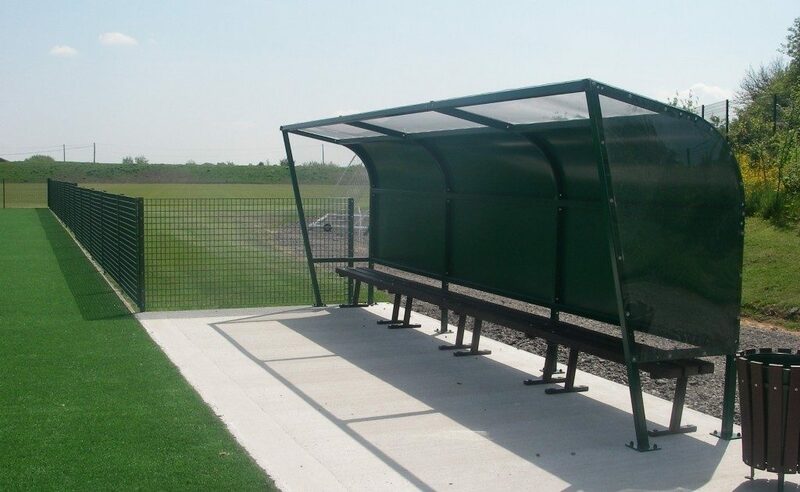 The IAE Sports dug out is suitable for all sports pitches or training grounds. 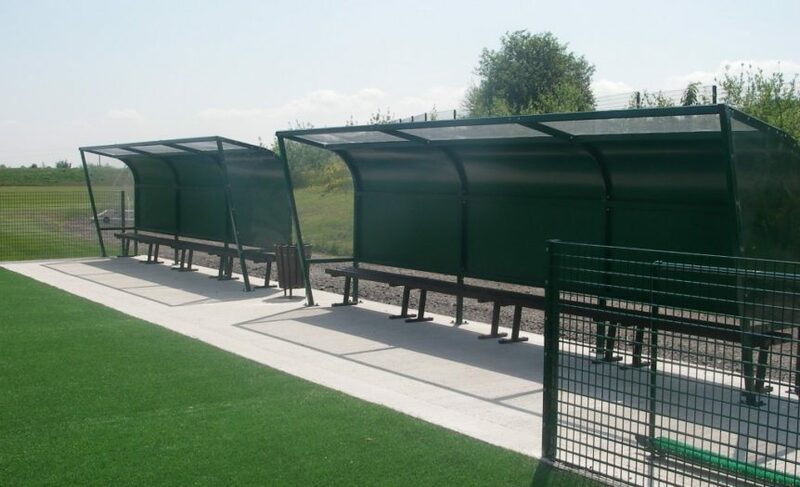 Built to survive life, pitch side with heavy duty hot dip galvanised mild steel framework. Available in 2,4 or 6 metre long units with PETG UV glazing and optional recycled plastic benches. 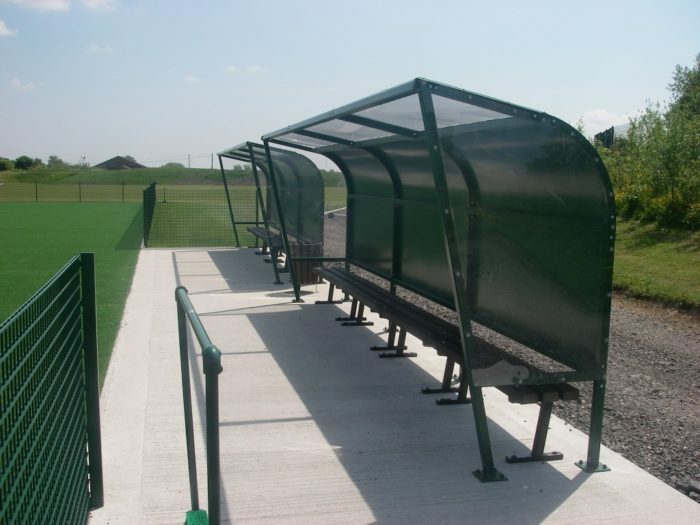 Supplied flat packed for onsite assembly, these dugouts are priced to suit almost any budget. 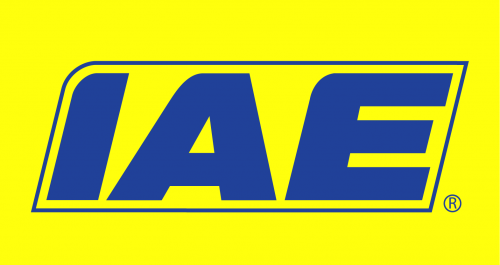 Transform your sports pitch today with a Sports Dugout by IAE – experts in the field.